New York Wine Warehouse: Welcome to New York Wine Warehouse! 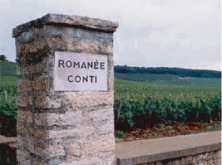 in France’s greatest regions, with particular emphasis on Burgundies. We take great pains to insure the wines purchased from us are shipped and stored at optimal conditions, thus providing our clients with the most wonderful wines at the best prices.